Founder and President of Equity Financial, Joe Armstrong Sr. is an Oklahoma native, born and raised in Tulsa. Joe attended Tulsa Central High School, and continued his education at the University of Tulsa prior to joining the United States Air Force during the Vietnam War. Shortly after discharge he obtained his insurance licensing and began assisting clients throughout Oklahoma, Texas, and Kansas in growing and conserving the value of their estates.Working in and around the financial industry for over 50 years, Joe credits the longevity of his career to hard work, honesty, and his focus on embracing adversity. To this day, Joe measures his success by the trust he has earned from the life-long relationships he maintains with his clients.Joe enjoys meeting and working with clients of all ages and backgrounds. 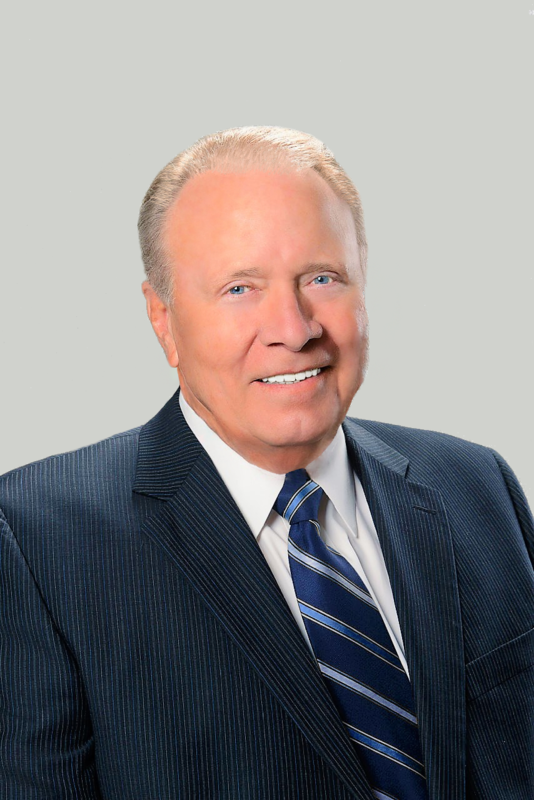 Aided by his years of experience, Joe has the ability to provide unique financial solutions to current and potential clients. While utilizing a broad range of techniques and products, Joe specializes in estate planning and retirement strategies. Joe Armstrong II joined Armstrong Agency in 1992 after completing his studies at Oklahoma State University. He has spent over two decades working closely with clients and their families, to secure a sustainable future. Joe provides in-depth estate planning, while maximizing clients' wealth, and achieving their retirement goals. 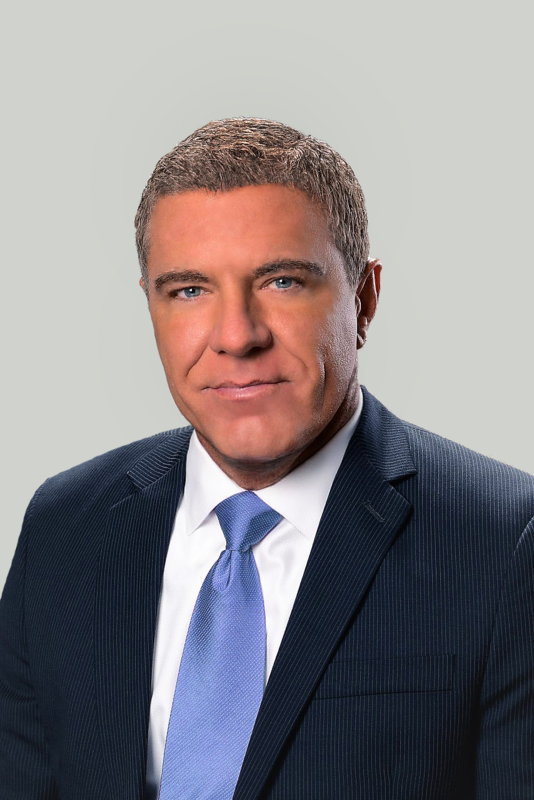 Currently serving as the Company Vice-President and CEO, Joe has played a major role in the growth of the Equity Financial, especially when it comes to our investment division. Over the years, Joe has continued to build and maintain the tight-knit culture found at Equity Financial. As a proud husband and father of four, he recognizes the importance of providing clients with the comfort of a family oriented atmosphere. As you will find with any member of our team, Joe values nothing more than keeping the clients interests ahead of ours. As the newest member to Equity Financial Group, Joey serves a representative of Redhawk Wealth Advisors. Joey specializes in the development of comprehensive financial plans through a detailed and thorough discovery process. Working closely with clients, he focuses on gaining a deep understanding of not only their investments, but their entire financial picture. 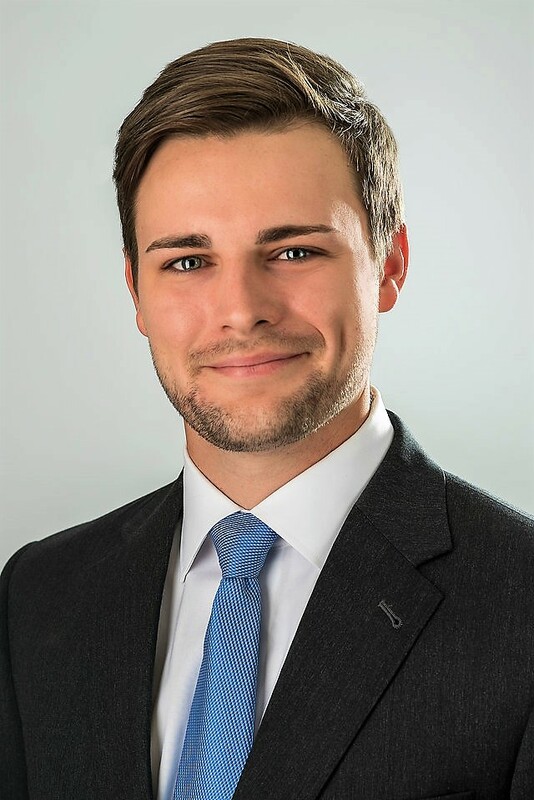 Joey works to review and analyze facets of each client's financial situation including long and short term goals, retirement objectives, risk management, investment management, liability management and planning for the future. Joey has earned his Bachelor of Science in Business Administration from Oklahoma State University with a concentration in Marketing and Finance. During his time at Oklahoma State, Joey was active in multiple clubs organizations, and was a member of Sigma Nu Fraternity. Joey enjoys spending time with family and friends, and also likes to make his way to the golf course when he gets a chance. Be sure to visit Joey's Advisor Profile, and don't forget to stop by his Riskalyze page, to receive your free Risk Assessment.